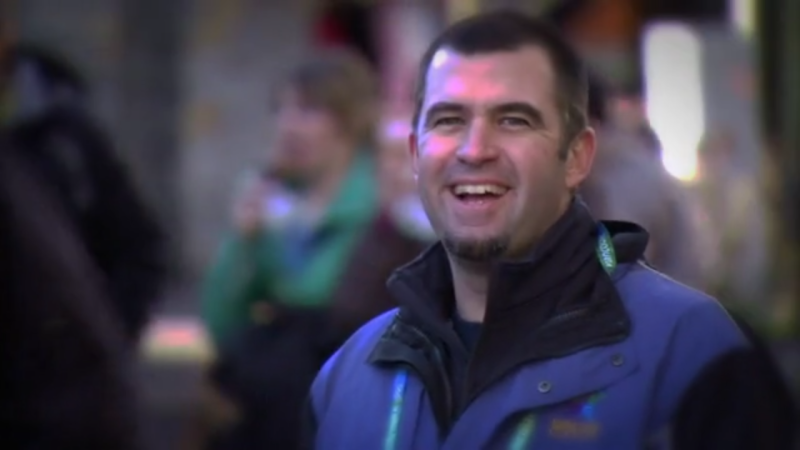 Here are some stories in various media about my oppportunity to serve as a chaplain at the Olympics. I will keep you updated via Facebook and Twitter on how I see God at work each day, and how you can pray. Thanks for praying!